This glorious katana is the epitome of Japanese style and elegance. 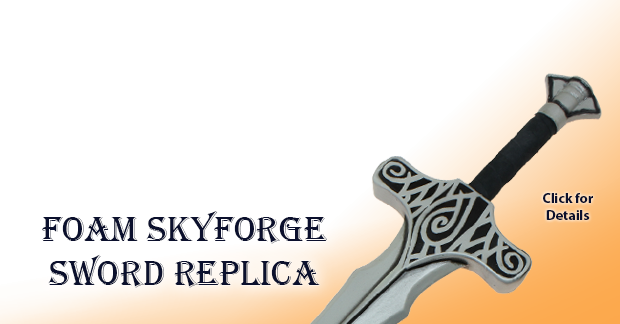 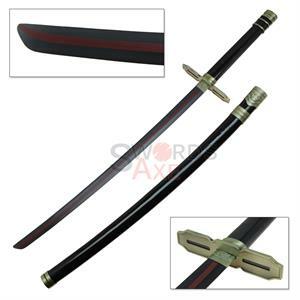 Likely of the type that would be used by a combat android in the midst of a proxy war, this sword is beautifully detailed and crafted. 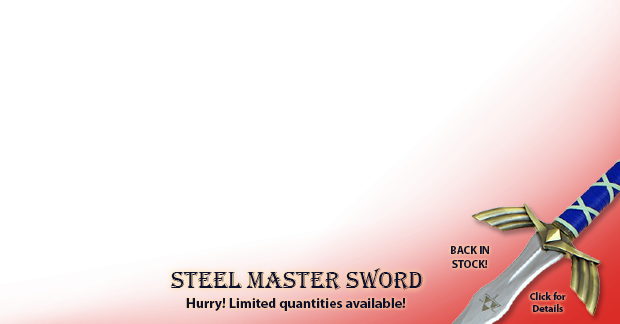 Whether fighting to clear out machine attacks from another world, ultimately you decide the fate of this magnificent sword. 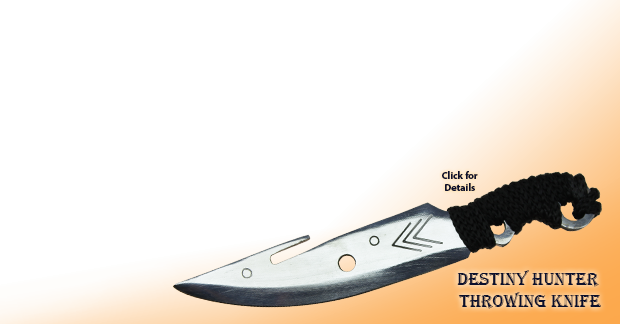 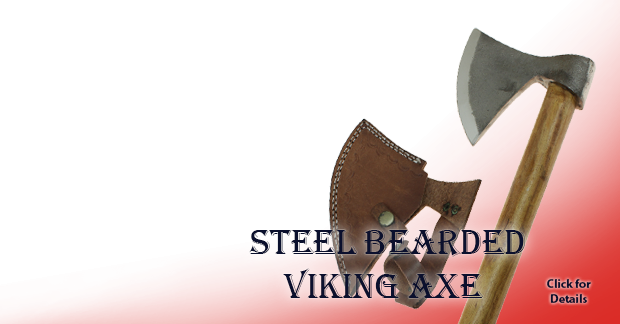 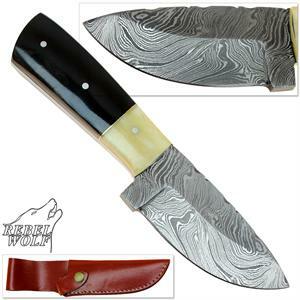 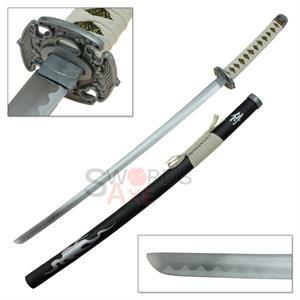 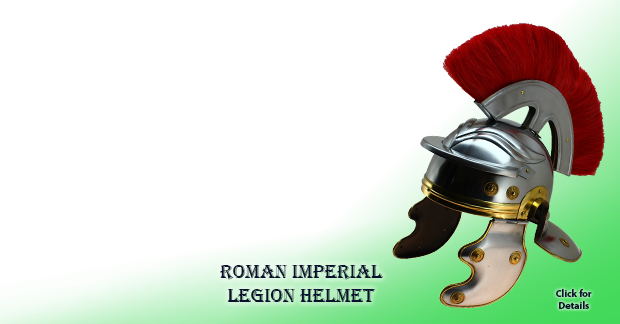 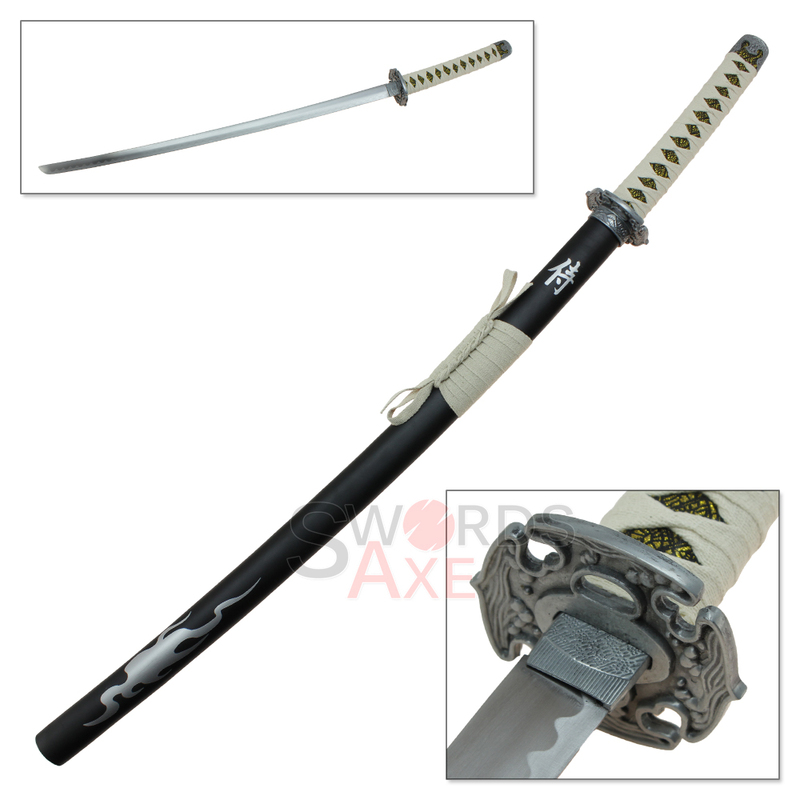 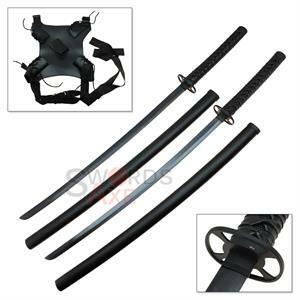 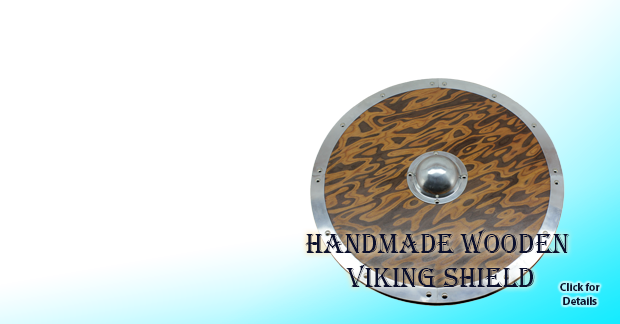 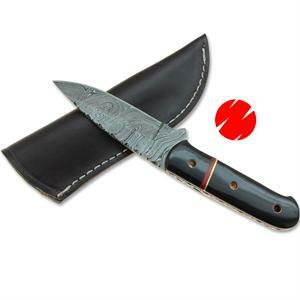 It comes with a polished, unsharpened carbon steel blade that has a stunning brush hamon (edge decoration). 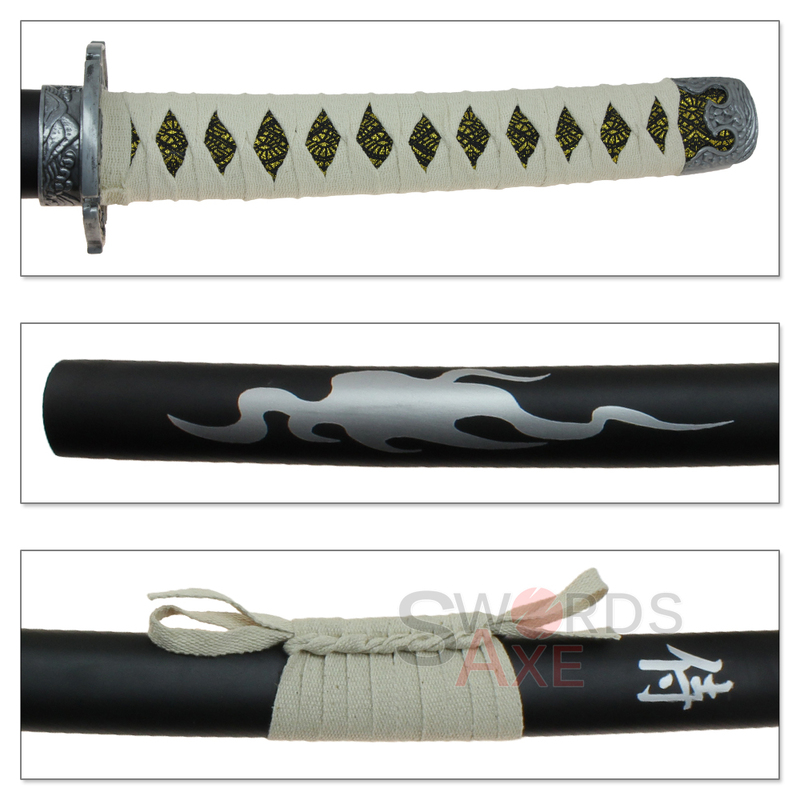 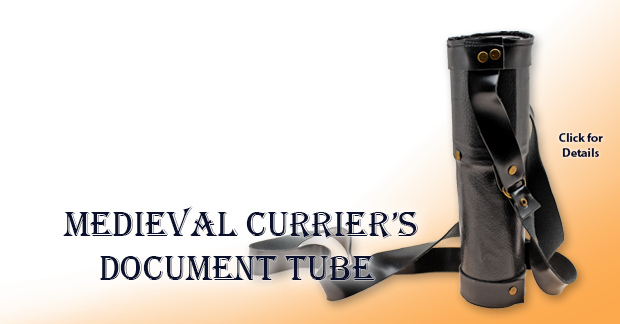 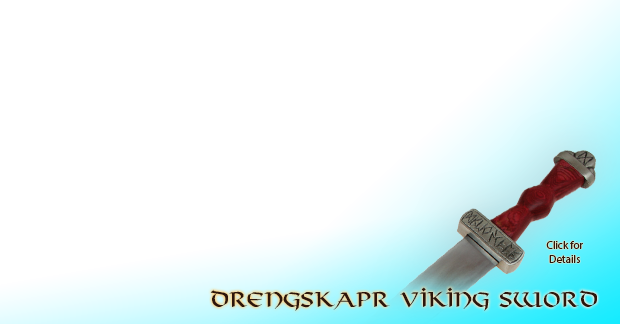 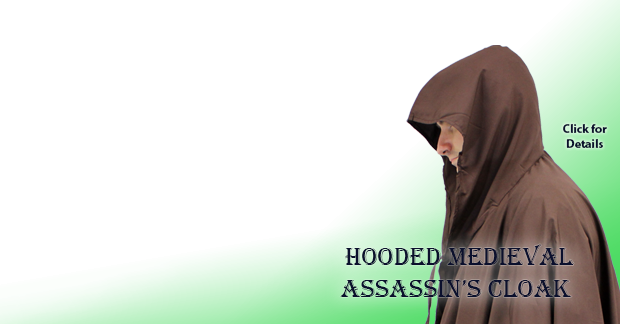 The hardwood scabbard is finished in matte black with silver flame and calligraphy decorations painted on. 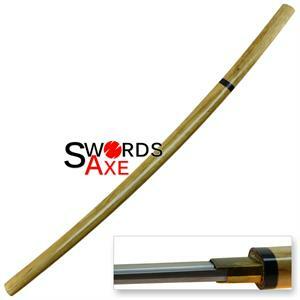 The handle is also hardwood, covered in decorative gold cloth with a natural cotton cord wrap.